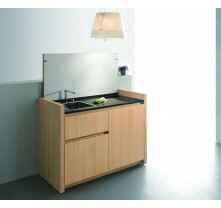 it is simple design as well as practical, better storage for your family. 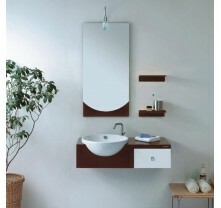 then you must draw your attention towards mirror bathroom cabinet. along with providing maximum storage benefits. 7.The hardness of UV board is 3H. 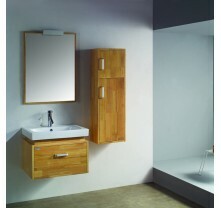 People like to maintain a clean environment in their bathroom area by placing all stuff at specific place. 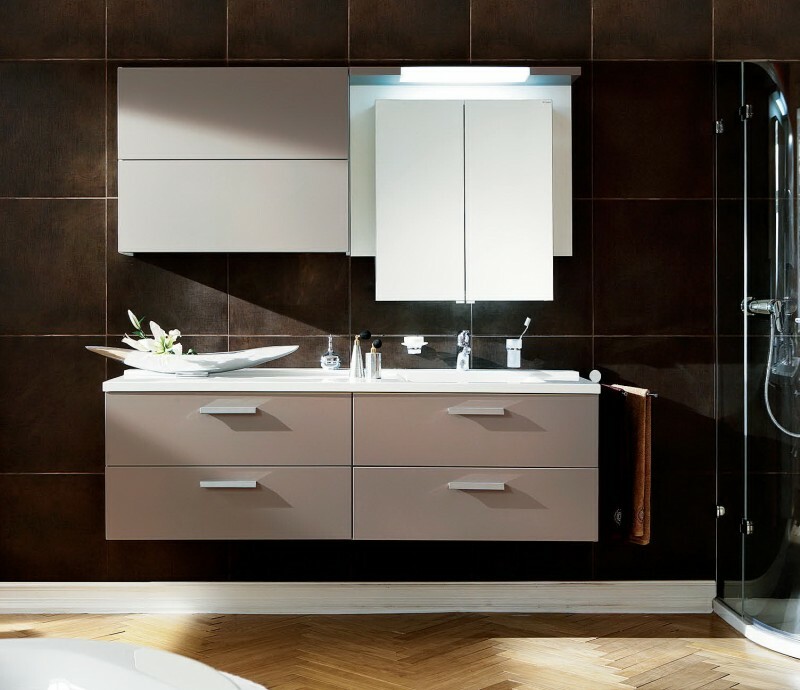 Bathroom cabinet is a best fitting to avail which is beneficial to store all washing and bathing stuff in a proper way that helps to maintain clean environment. 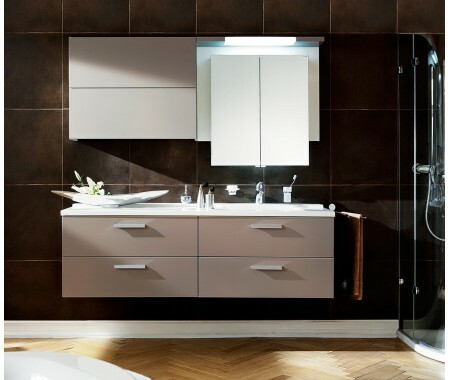 Our website is a good destination to visit while sitting at your home to find varitous range of bathroom cabinets.Check if our hot item wall mounted water-resistant bathroom cabinet are suitable for you. 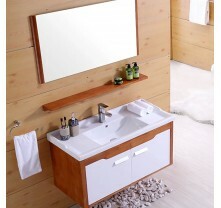 bathroom vanities? Single sink or double sink bathroom vanity? your requirement, offer you the best selection you are looking for . price of discount bathroom vanity. your projects and goods delivery in time. Maintain your home cosy , enjoyable and comfortable. 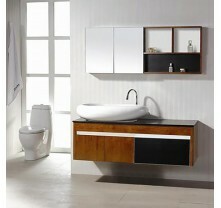 and cabinets of best quality,affordable price and good design.